Well would you look at that – some familiar faces! A few declined pledges means we’re no longer above 100$ on Patreon – if you want to push me back up over that line, head on over! Or, you know, buy something from my store. 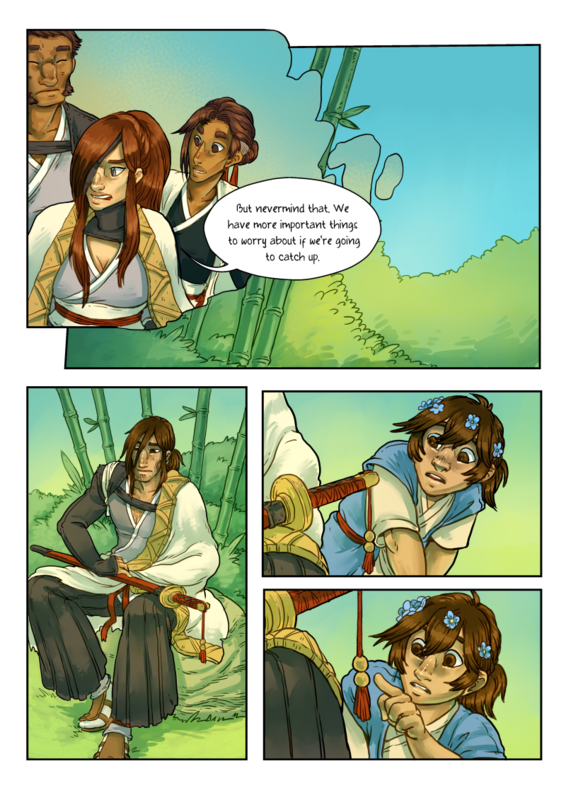 Hiya, I’m finally having a chance to catch up on Grassblades, and seeing your comment for this page, I thought you might be interested to know that back in October, my patreon and paypal accounts suddenly refused to play nice. Patreon kept insisting I change my linked Paypal account to one that had actual money in it (as opposed to it charging my Paypal and Paypal charging my bank), and my Paypal kept refusing the pledges from Patreon even though it had money in it by that time. I thought I had finally got it to work, only to find out today that I was only following you, and was not pledged. Perhaps this happened to more subscribers back in October?